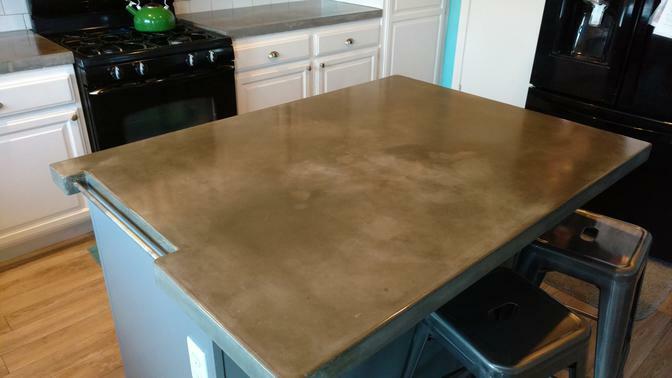 WHY choose concrete over other materials??? 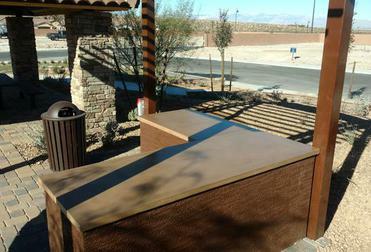 Arizona Falls is your best Las Vegas source for any concrete countertops. 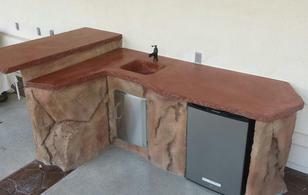 We do custom concrete countertops for both indoor and outdoor applications. 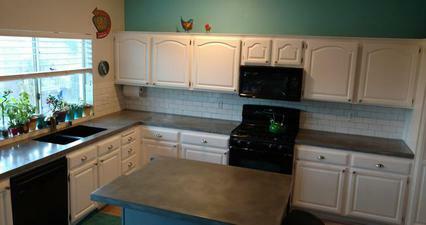 From bathroom vanities to full kitchen countertops. 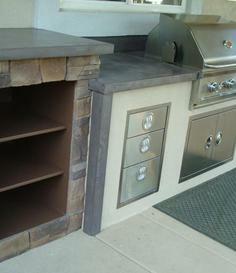 Outdoor built in BBQ countertops to full outdoor kitchens. 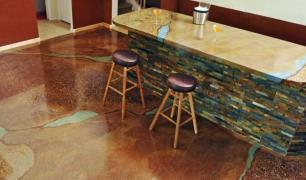 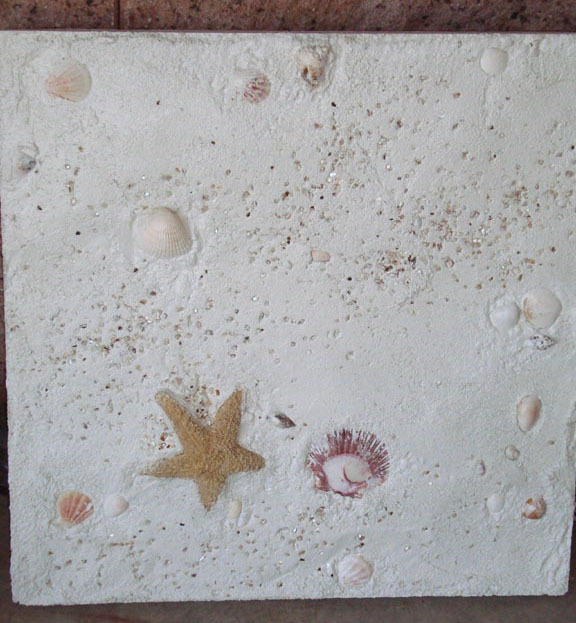 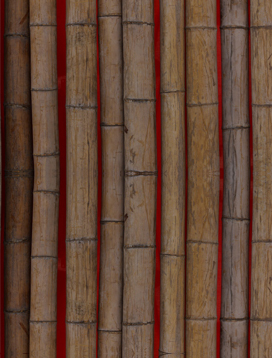 Arizona Falls can create custom designs ranging from contemporary to tradional and beyond. 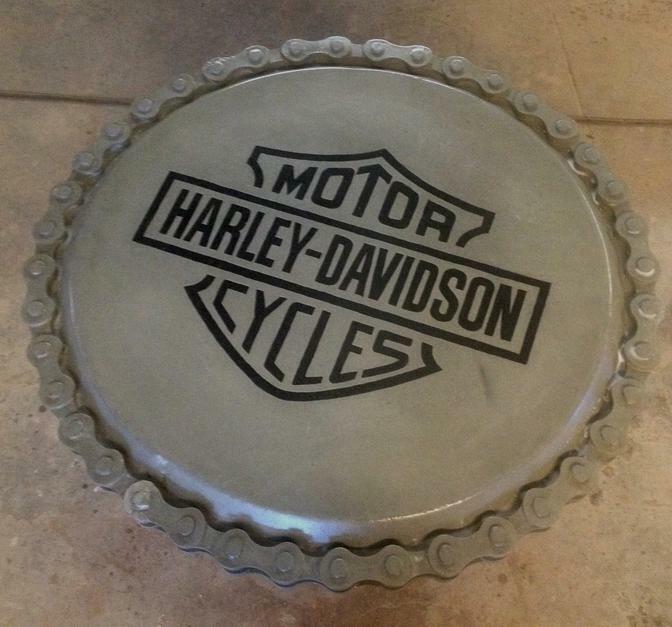 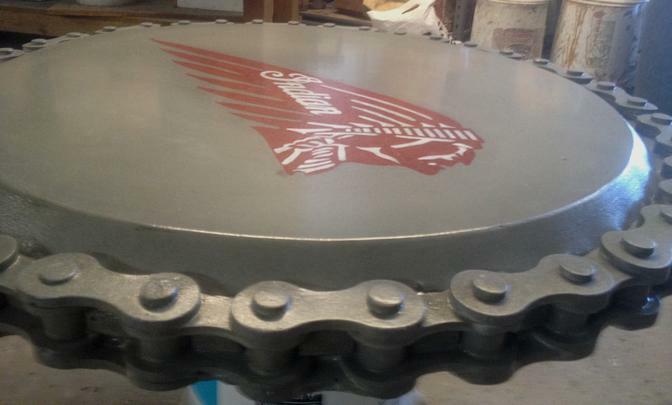 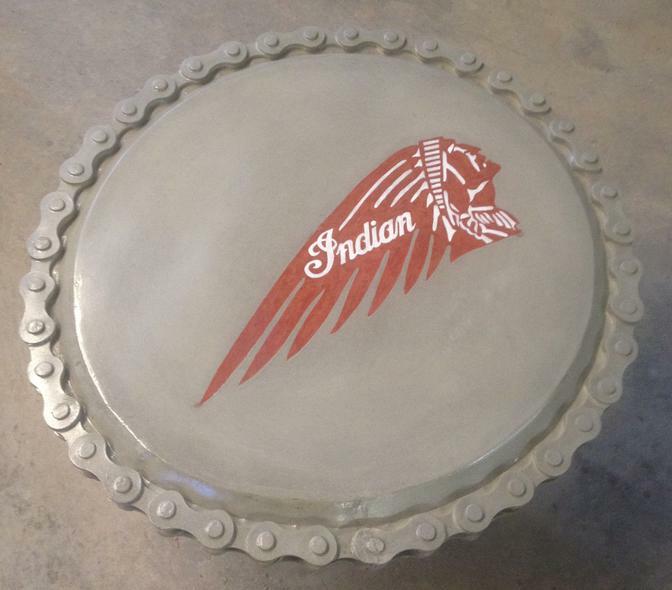 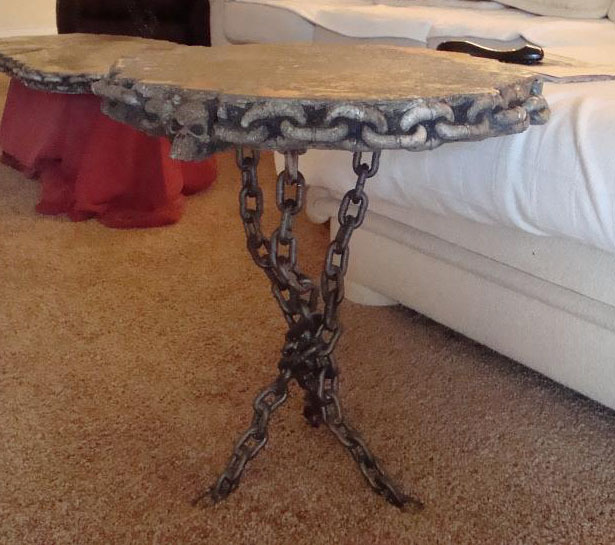 Arizona Falls has even created our own one of a kind skull and chain edge mold that can be used for tables and countertops. 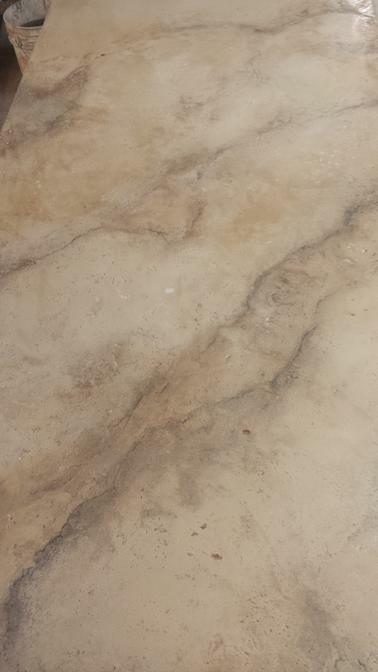 If you are looking to remodel and update your countertops, Arizona Falls services the greater Las Vegas area as well as southern Utah and southern California. 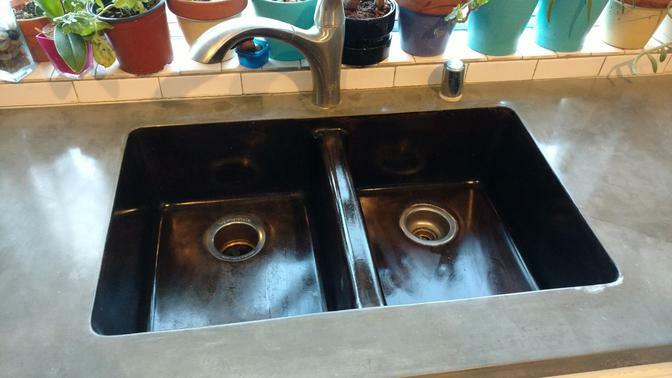 Concrete provides a plethora of benefits over other sink materials, including the ability to transform into any size, shape and color under the sun. 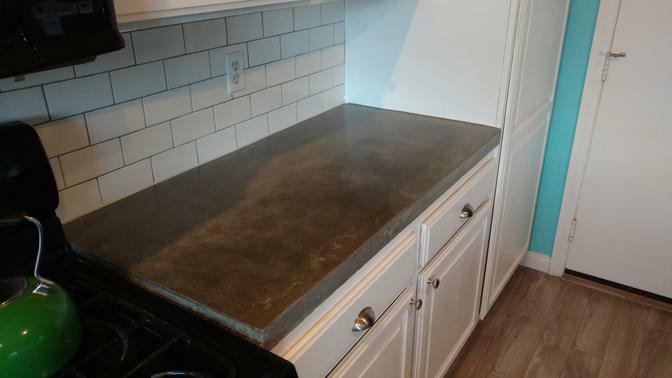 Concrete is a wonderfully versatile material for use both inside and outside the home. 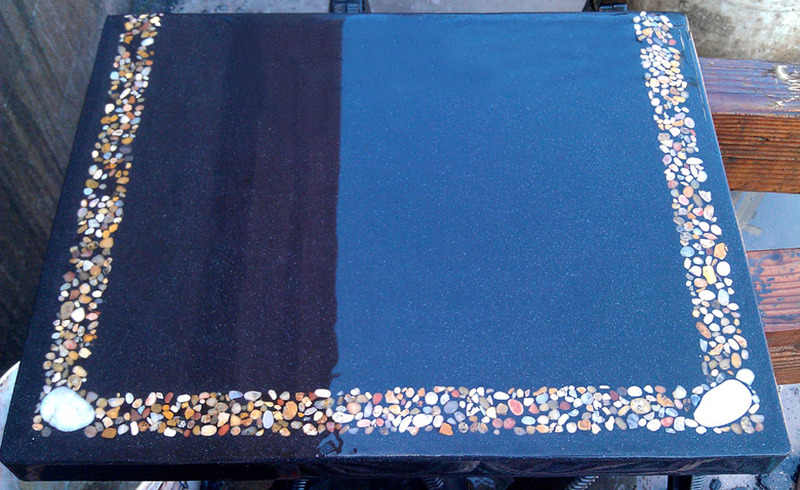 With unlimited choice in colors and styles, it is no wonder many homeowners are turning to this traditional sidewalk substance today. 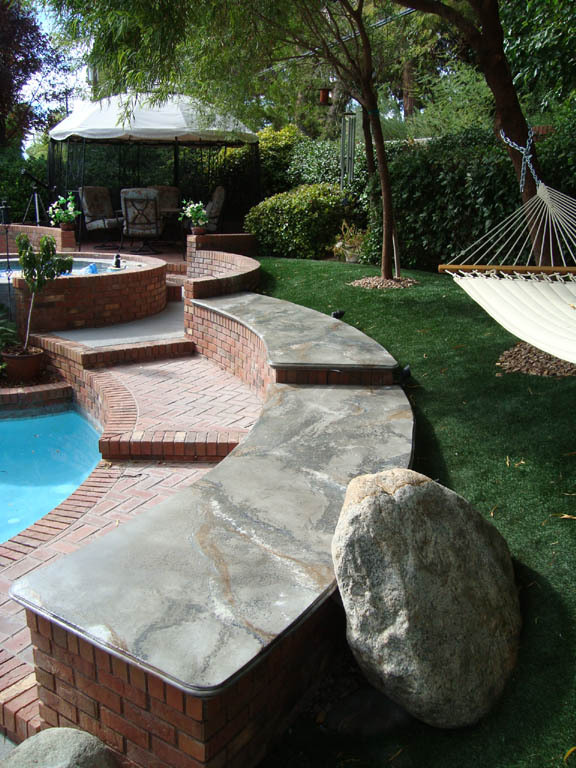 Concrete is an easy substance to build with and it is an efficient material to maintain. 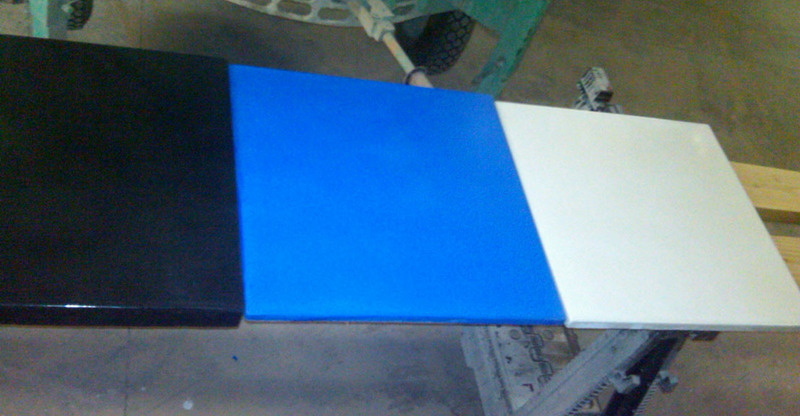 With proper sealing, this material becomes water proof, stain proof and exceedingly durable. 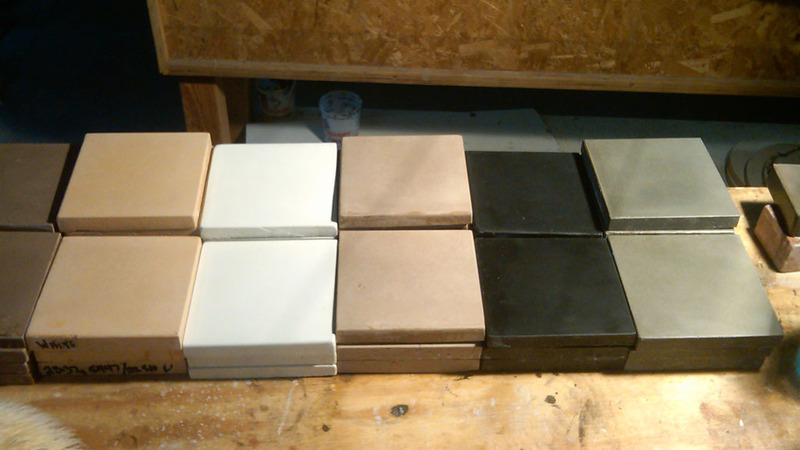 The nearly unlimited choices in colors and styles mean that you can customize the look of your bathroom, kitchen, barbacue area completely. 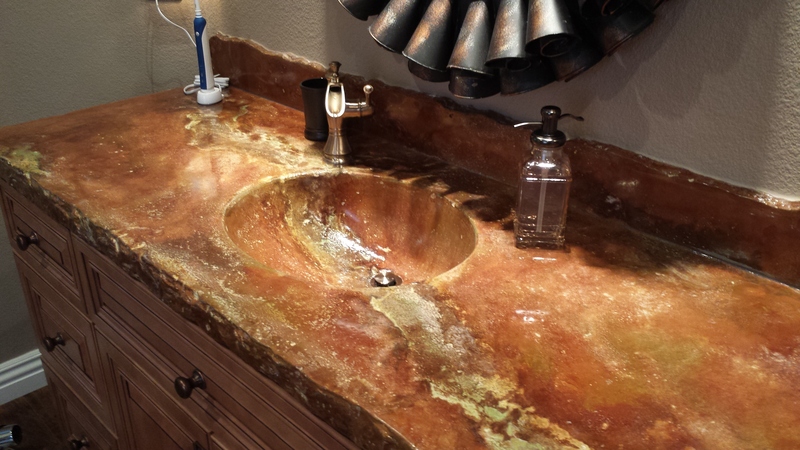 If you thought concrete was just for driveways, check out the beautiful array of concrete sinks available today. 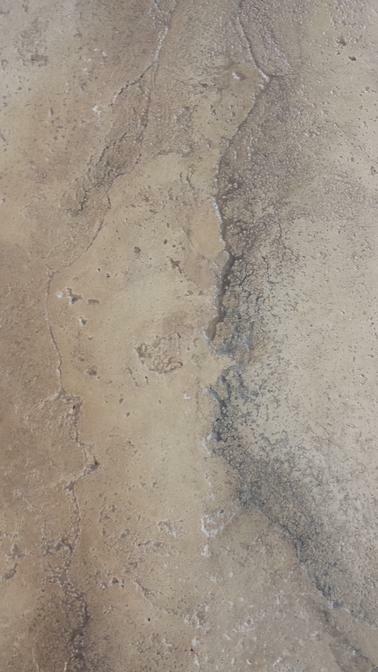 You will never look at concrete in the same way again.